Browsing articles tagged with "Mac OS X Archives - Page 3 of 3 - Tip and Trick"
Besides released a new version of iOS 8.3 update, Apple also released an update for Mac OS X Yosemite – 10.10.3. OS X Yosemite 10.10.3 bring lots of new features, bug fixes, and performance enhancements. OS X 10.10.3 beta was first seeded to developers in February, and provided free update through the Mac App Store to public beta testers since March. Now, the final version of OS X 10.10.3 can be downloaded through the Software Update mechanism in the Mac App Store. Apple had its special October event that announced new iPads, a new Mac Mini, iMac, OS X Yosemite, and more. A new version of iTunes also announced by Apple which add few new features and bug fixes. New version of iTunes is designed to support OS X Yosemite features including Family Sharing to share purchases from iTunes, improved playlists, redesigned information window, and new icon. The iTunes 12 is available for both Windows and Mac OS X operating system, and is a must upgrade for users who plan to update to OS X Yosemite. 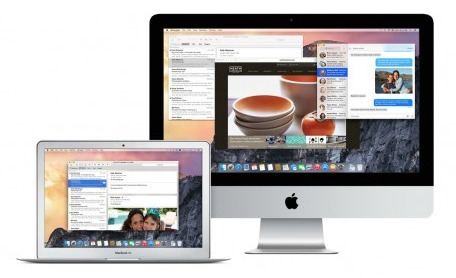 OS X Yosemite is released and available to free update for Mac users. 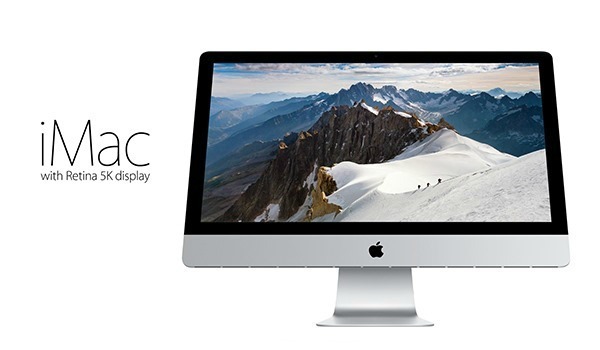 Users can download OS X Yosemite from the Mac App Store free of charge to update and install to PC. 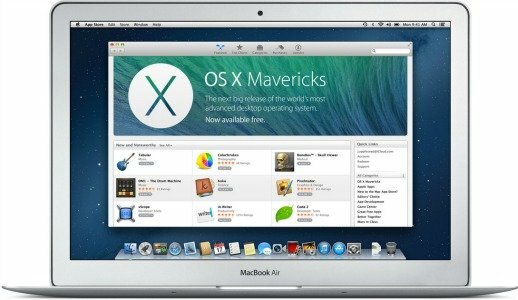 Most people will choose to install or update direct to Mac, but still have some people may opt to make or create a bootable OS X Yosemite USB drive to install OS X Yosemite on PC systems that support booting up from a USB drive. Furthermore, update from USB drive is also faster comparing to update online. 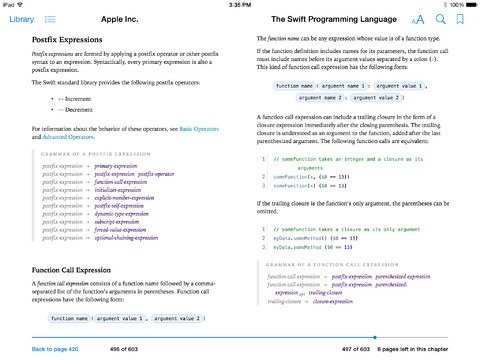 Programming language enthusiasts or hobbyists now have a good news, Apple has released Swift programming language for less-experienced iOS developers in creating apps for Apple devices across Apple’s platforms. Apple has officially announced during Apple iPad event the release of the latest version of its Mac OS X operating system – OS X 10.9 Mavericks, the operating system for Mac computers. “With a single step update, you can run Mavericks,” Apple senior vice president Craig Federighi said on stage.